Here is a list of all the postings Jason Inskip has made in our forums. Click on a thread name to jump to the thread. A load of good phoenix 2000 videos on this playlist by youtuber 'speedster den'. He also demonstrates a more aerobatic full house setup. The phoenix will fly just fine on 5 channels (the usual four plus 1 channel for flaps). 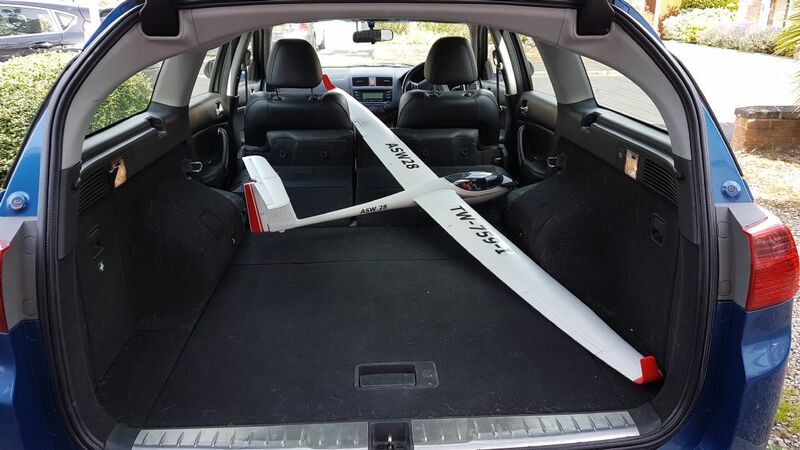 However, setting it up as a full house sailplane gives it much more capability. To do this, each wing servo needs to be connected to a seperate channel, thus you will need at least a 7 channel tx/rx. 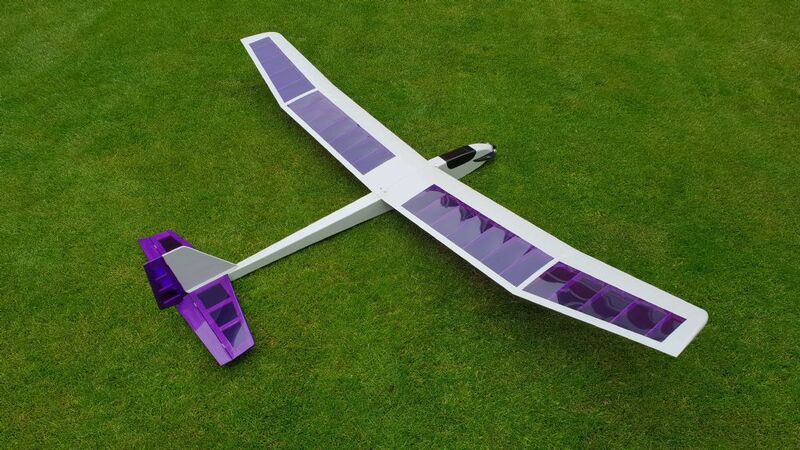 Full span ailerons - the ailerons and flaps move up and down together to give a higher roll rate. Camber - ailerons and flaps move down in unison to create more wing camber, which increases lift. Crow - Both ailerons go up as both flaps go down creating lots of drag, ideal for slowing the plane down for landing. Differential ailerons - upward moving aileron goes up more than downward aileron goes down, Helps eliminate adverse yaw. I use a slider on the rear of my transmitter that increases/decreases the amount of each effect depending on what flight mode I'm in. If it helps, I could try and make a video of it all in action? 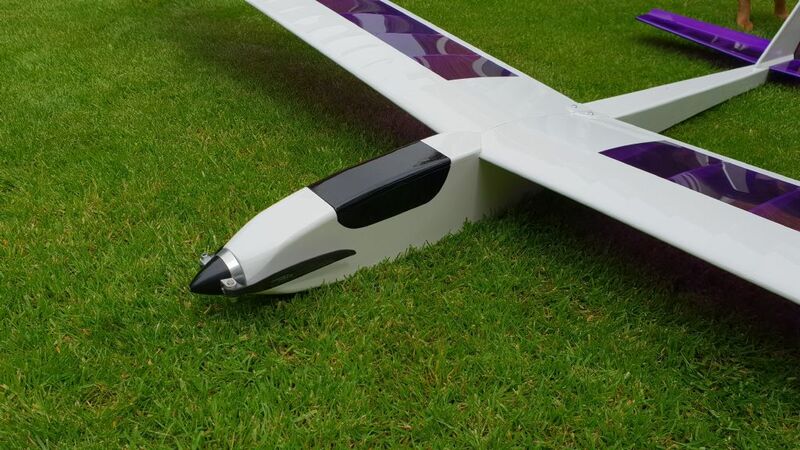 Thanks everyone,ive just ordered the volantex 2000 from banggood,normally £155,but with 38% off,promotional offer,its now £98,with delivery insurance,its a no brainer. Good choice, you won't regret it! 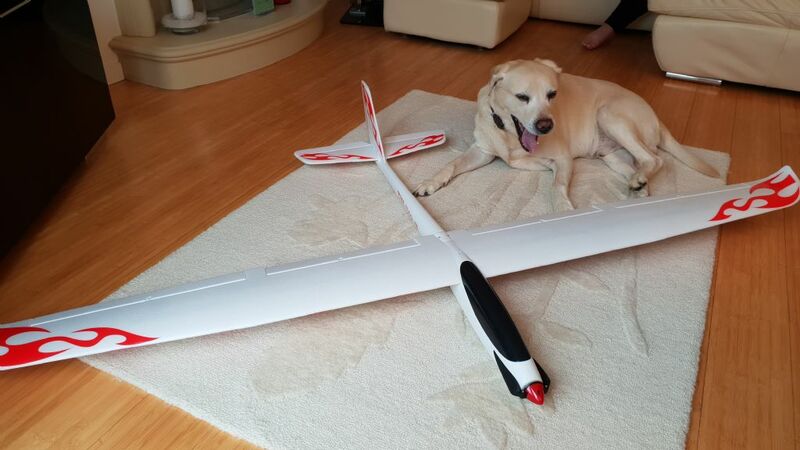 Here's mine, set up as a full house sailplane (4 flap wing with crow, camber, reflex full span ailerons etc etc). 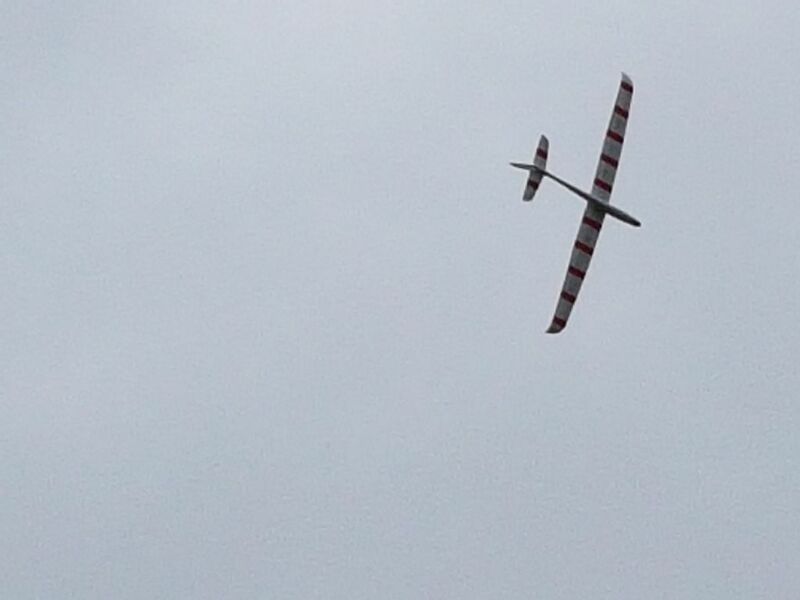 Wifey took the aerial shot off the Llyn Peninsula, where I had my first ever experience of slope soaring - where I was very kindly assisted and shown the slopes by Malcolm Mackley of the Lleyn model areo club during my visit. I would love to attend and fly, however, whilst I am a BMFA member (and RCM&E subscriber), I am not a member of a club and consequently have no A cert. Therefore despite my many years of flying experience, and exemplary safety record, I would be excluded from participating. IMO, the Phoenix 2000 cannot be beaten for combination of cost, performance and durability. Are we on the verge of finding it hard to find someone who will ship large lipo batteries .ie 6s 5000 and above .I think you find that the UK HK warehouse will not ship any lipo bigger then 6s 4500 and it looks like a lot of retail model shop might go the same way It looks like if you want a 6s lipo in the future the only way you will be able to get a 6s lipo is to buy either 2 3 s or a 4s and a 2s and connect them !!!!!!!!!!!!!! Als hobbies repaired my DX9 for me recently. I posted it off to them, and they repaired it and posted it back on the same day they received it. Had it back within a week. Very reasonable cost too. Don't expect miracles with your DX9 though. From my experience, the range is just not that good - especially close to the ground or near water, (or at horizontal distance). Forgot to mention, when us folk in the UK do an online chat with HK customer service, we typically get connected to their cs department based in the Philippines. 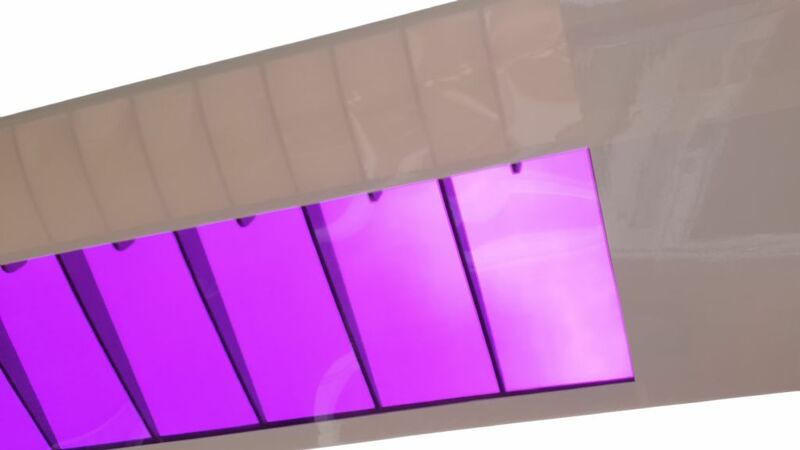 Unfortunately, they have no direct contact with the UK warehouse, so cannot give you any real time or correct information about what issues may be occuring in the UK. All they can tell you is what you can see yourself when you log into your HK account - hence the reason they often cannot be much help - for example, they can only give default scripted responses about why goods have not left the UK warehouse etc. If they told the original poster there was a problem with dangerous goods being dispatched, then this would likely have just been pure speculation on their behalf. I have placed hundreds of HK orders. Their prices are good, and delivery is usually fast. On a few occasions things have gone wrong, and I've had to contact customer services - which is a bit like a (un)lucky dip! I have had a couple of good experiences with customer services, but mostly, customer services are less than useless. Sometimes they are polite, other times they are rude and obnoxious. On one occasion (last year), when a parcel did not arrive, their customer service agent called me a liar (Jeremey, you know who you are). He refused to connect me to a supervisor, he refused to give me contact details for any other person or department and ultimately cut me off (several times). My parcel eventually arrived after I spent the morning on the phone to parcelfarce and a helpful manager there tracked my parcel down to a warehouse at the wrong end of the country. (paid for next day delivery, and the parcel eventually arrived 20 days later). Thread: Do I need a UBEC? Also depends what make & power the servos are. Whilst other 9g servos will only pull 500mA when stalled. If I remember correctly, HXT900 9g servos pull about 500mA when stalled, so you could have 6 of those connected to your 3A BEC, all stalled, and still be OK (just!). I use self-adhesive window glazing lead. - The stuff they stick on glass to make georgian windows. It comes in a small roll, and its dead easy to cut a strip off and stick it to your model (the self-adhesive is very strong and waterproof). 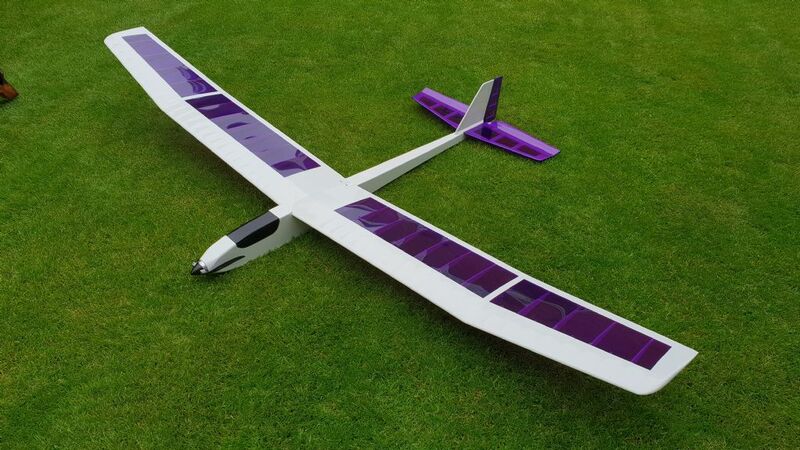 I've ordered an Eagletree Guardian from Hobbyking. I'll test it out on a stable trainer after spending time making sure that I understand how to set it up and the modes. Also picked up a 9 channel Spektrum receiver second hand, so when satisfied, migrate the Gaurdian to another plane, and the 9 channel gives me headroom for future growth. Check and double check you control corrections are going the correct way. Set you level flight attitude before the first flight - making sure to have the wing at a good positive angle of attack when doing so. I also have master gain on a rotary knob. Turning the master gain to zero will effectively turn the unit off if required. PS - the plastic case (sleeve) it comes in is rubbish. I cut mine off and mount direct to a suitable tray. The guardian is a great little unit. The 3D Heading Hold mode is fantastic - makes me look like a much better pilot that I actually am! The 2D modes will allow a novice to fly any plane in some truly awful winds (I'm just teaching a 78 year old novice to fly using one of these). To get the best out of it, you will have to plug it into your pc and configure using the eagletree gui. Drop me a line if you get stuck setting it up. 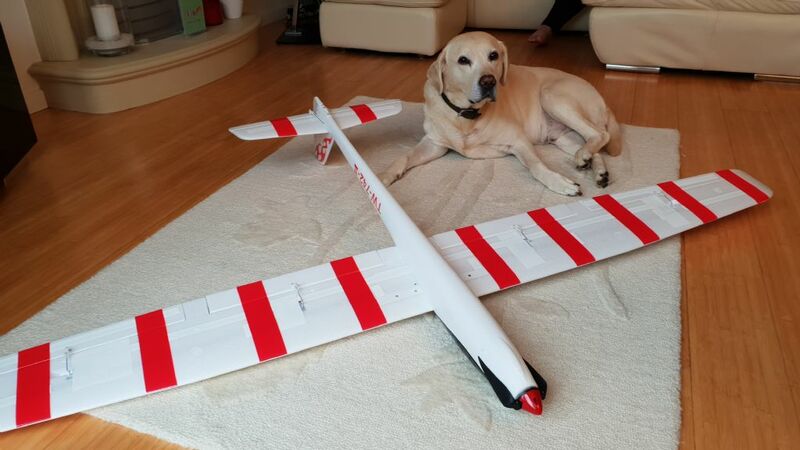 PS - I now have 5 of these units, fitted in sports planes to warmliners to full house sailplanes. Works great in all. I would second an eagletree guardian. Separate unit, very customizable, much more effective that the Lemon stabiliser+, and it will allow dual aileron and aileron differential. Am I the only one who still services their own vehicle ? Nope, your not alone. My 14 year old honda accord tourer pictured earlier has never seen the inside of a garage/main dealer in the 12 years I've owned it - and It never will. Any 'loss' of resale value due to not having a main dealer service history is irrelevant as I will run this car for quite some time yet (probably at least another 5 years), at which point the resale value of the vehicle ceases to be effected by the presence of any service history. My previous car was a BMW 5 series estate. That did me for 16 years without ever having to visit a garage either. Colour scheme borrowed from this thread albiet with a few small changes (think it was one of Ton's clubmates schemes). Thanks to Ton for a nice easy design. Thanks also to Andy for his assistance!